We’ve just launched our own YouTube channel, and we will be producing weekly videos to showcase our latest blogging assignments, which you are welcome to embed into your own blogs. Other YouTube video content plans are also underway! 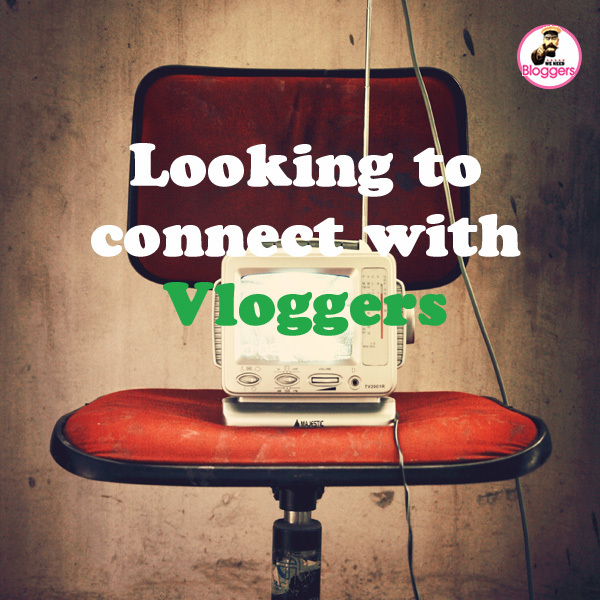 To celebrate we’d like to connect with Vloggers and see your latest YouTube creations. Just add your most recent YouTube video link to the linky below, and we will subscribe to your channel and feature you in ours! Oh and don’t forget to subscribe to our page.